Enjoy and have a fabulous weekend. 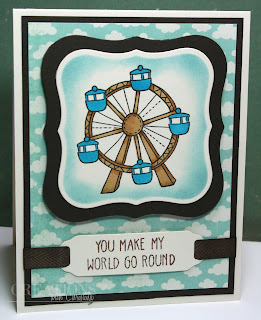 Wonderful ferris wheel card. Like your choice of the ferris wheel & coloring. Beautiful card, Thank you for the video! This is a darling card Christina!! I really enjoy your Stampin on Friday videos, I don't know very much about stamping so I'm really liking seeing all these things you do!! Wonderful card. I learned something new with the die. Thanks. YEAH for Christina! Love all your creations...you show such a wide variety of projects. Thank you for so generously sharing all your ideas and videos. Great card! Thanks for the inspiration and video instructions! Wow Christina how exciting, CONGRATULATIONS and this card is stunning. Thanks for introducing me to Stamp TV!!! Oh my, the possibilities are endless! A well deserved CONGRATULAIONS to you! Great job on coloring with your Copics, and I love you color choices too! You are really turning into a copic queen, keep up the good work and thanks for taking the time to make videos!! Love it! 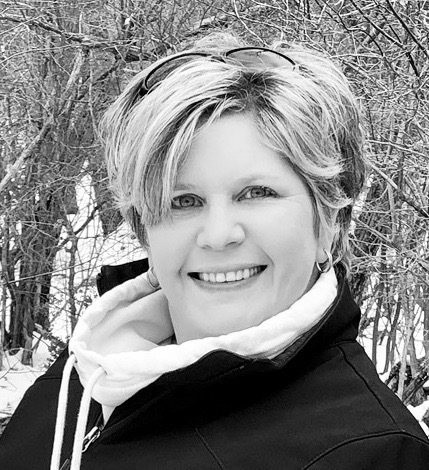 I am learning so much from you stampin videos each week. I love the blue border done with the die on there. Great tip! Lovely card... and Im not surprise of you been one of the picks of your class.. youre work is awesome..
Love your work... thanks for the inspiration you give to all of us..
Love it love the colors. Love your work. I guess I love all that you do. You have been such an inspiration to me. Thanks for your videos and all you do. LOVE this card...so cute. Where did you get this stamp set from? A GREAT card Christina. Thank you for the great video! This is a really cute card, love the new stamps. Thanks Chris for another fab video. This card is sooo cute and I love the color combo. I'm also a big fan of Gina and stamptv. What a cute card. I just love the colors that you used. Thanks for telling us about the Stamp Camp. I signed up and am just LOVIN" it! !